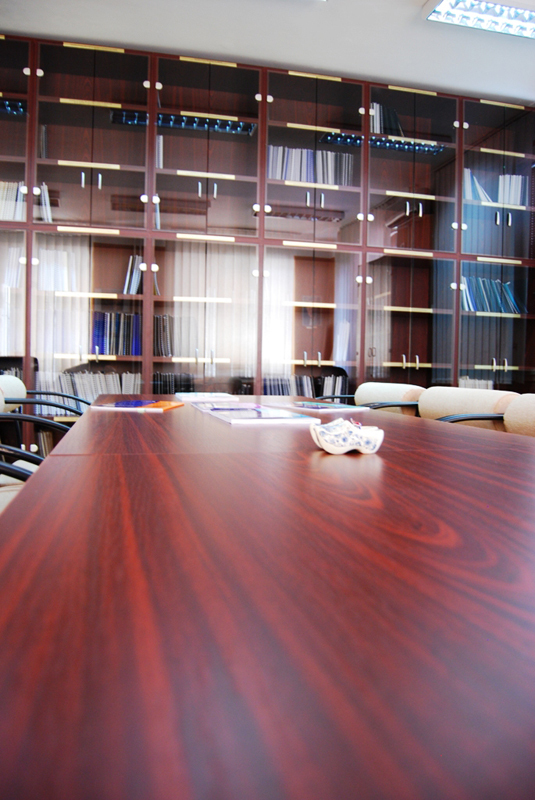 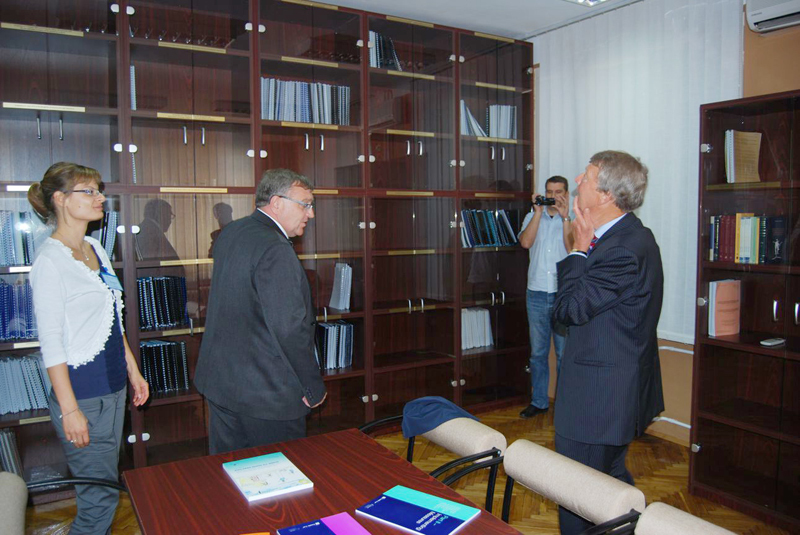 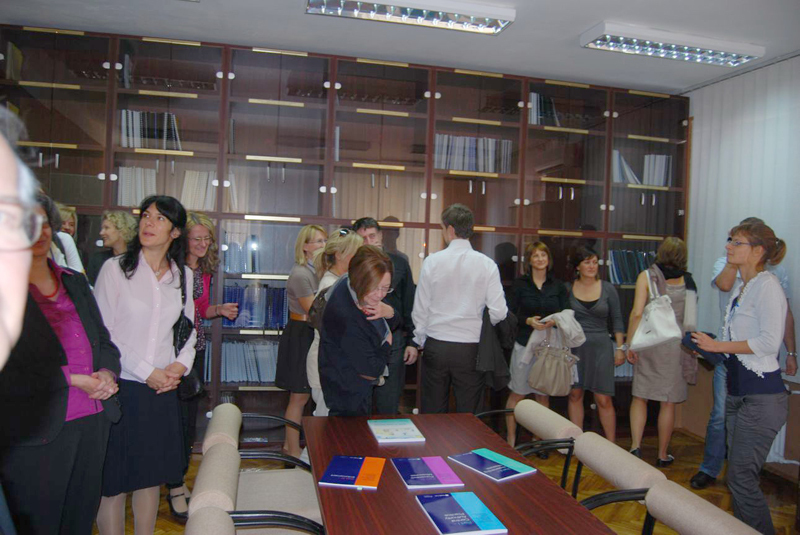 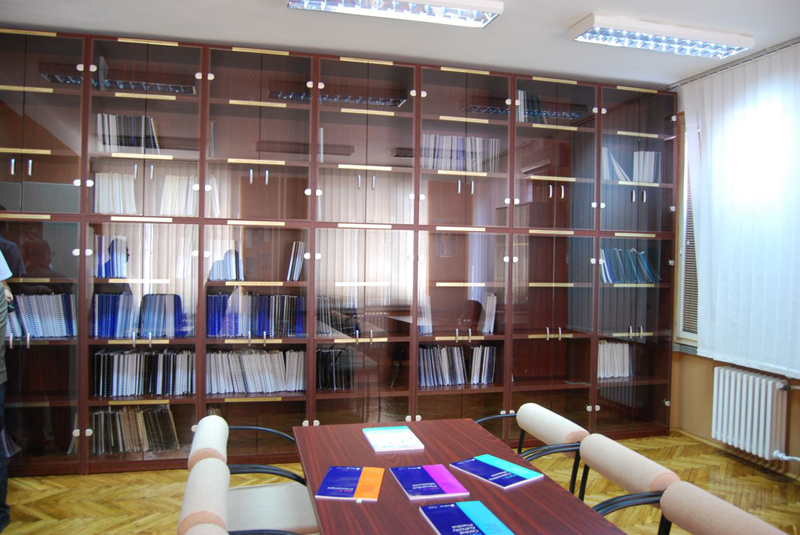 On 5 October 2012, during the 10th Jubilee Conference on Private International Law in Niš (Serbia), organised by Professor Mirko Živkovic and teaching assistant Sanja Marjanovic, the Secretary General of the Hague Conference was asked to inaugurate a room in the Faculty of Law of Niš, which was entirely devoted to the Hague Conference and its work: the Centre for Private International Law of the Hague Conventions. 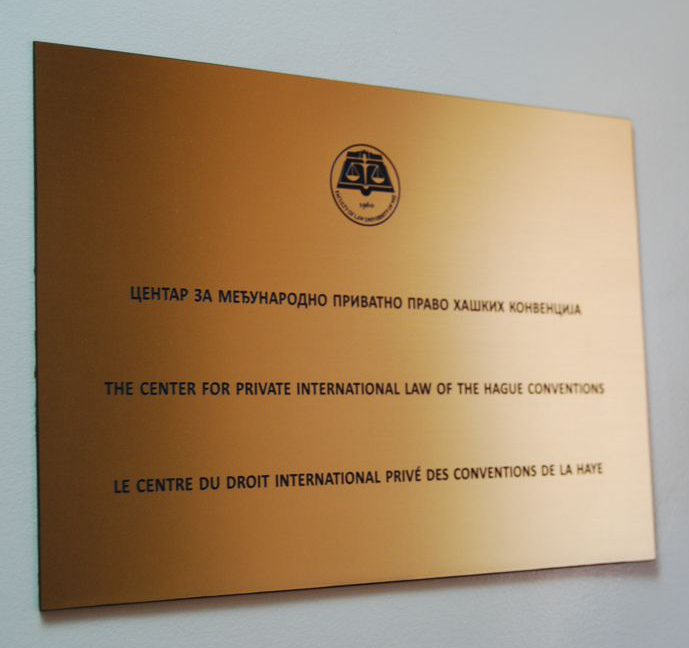 The Centre, the only one of this kind in this part of Europe, will promote a more extensive study of private international law on the Hague Conventions and help graduate and post-graduate students in their master and doctoral studies. 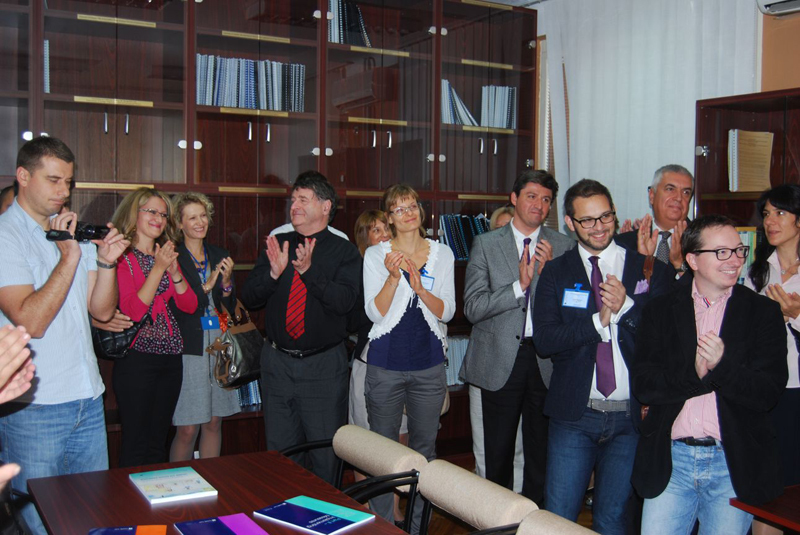 The participants to the Jubilee Conference, from all over former Yugoslavia, Greece, Turkey, Bulgaria, Sweden and Germany, showed great, unreserved, enthusiasm for this initiative.